Buffet or Plated, our unique menu choices will make your event a meal enjoyed and long remembered. 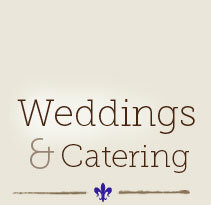 In addition to our menu choices, we would be honored to prepare other entrees or even favorite family recipes. They will be prepared with the same care and fresh ingredients that we demand in all of our recipes. 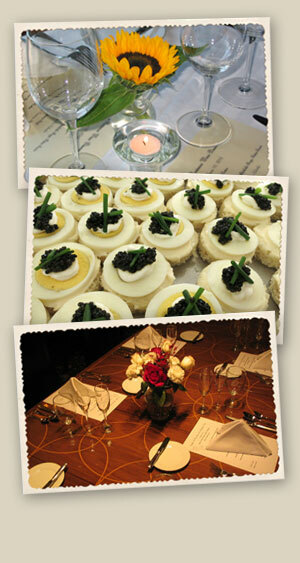 Call us at: 630.462.0898 to speak with our catering manager about your private event.